"Swift is clearly a comic natural and took all of Despina's business in her stride, communicating delightfully with the audience. She gave the role's music a rich robustness (not to mention having a wonderfully fruity laugh) which complemented the sisters well and brought out the complexities of Despina's character." 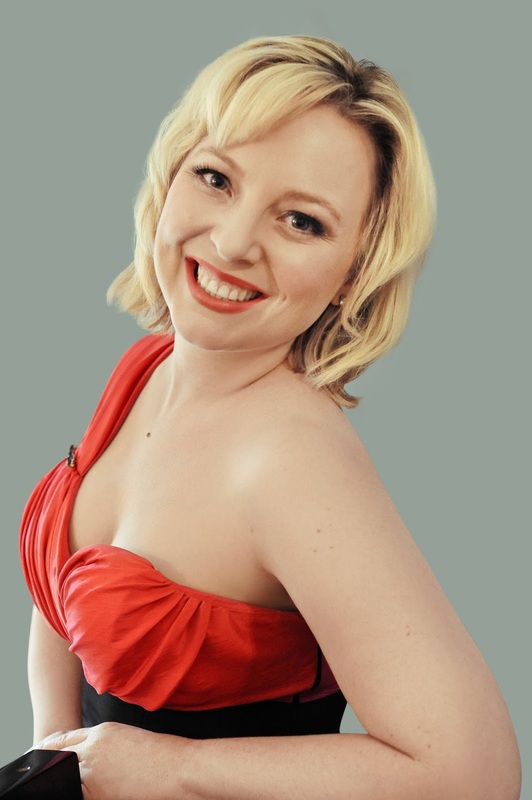 British-Australian soprano Kristy Swift has performed extensively in the UK and abroad. She has appeared as a soloist for the Royal Opera House (Covent Garden), Barbican Centre, Royal Festival Hall, Leipzig Gewandhaus, Wexford Festival, West Green House Opera, Opéra de Toulon, Opera Bergen, Opera Queensland and the Melbourne International Arts Festival, among others.